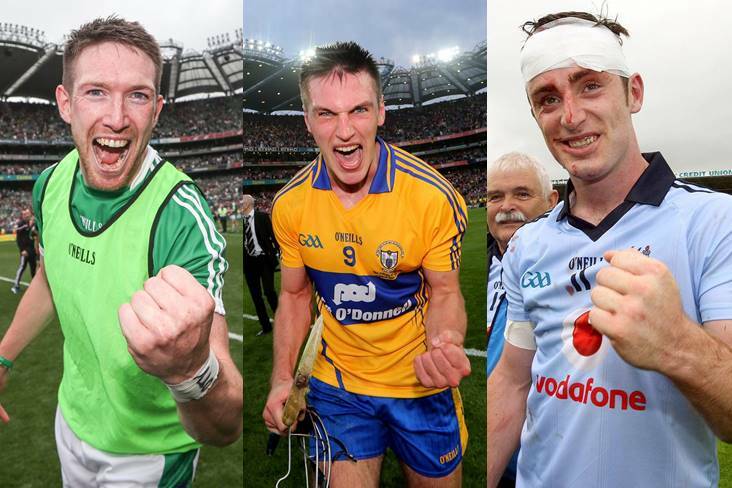 Seamus Hickey (Limerick), Conor Ryan (Clare) and Ryan O'Dwyer (Dublin) retired in the last twelve months. 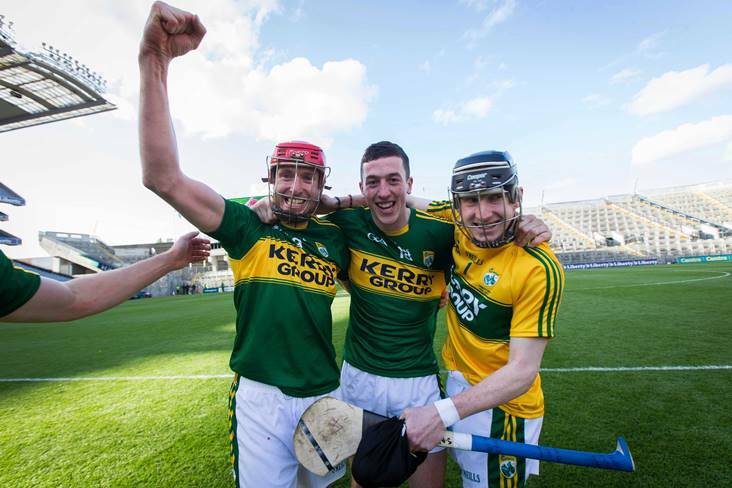 The Inagh-Kilnamona shot stopper made his championship debut in 2012 and was between the posts when Clare claimed the Liam MacCarthy Cup a year later. 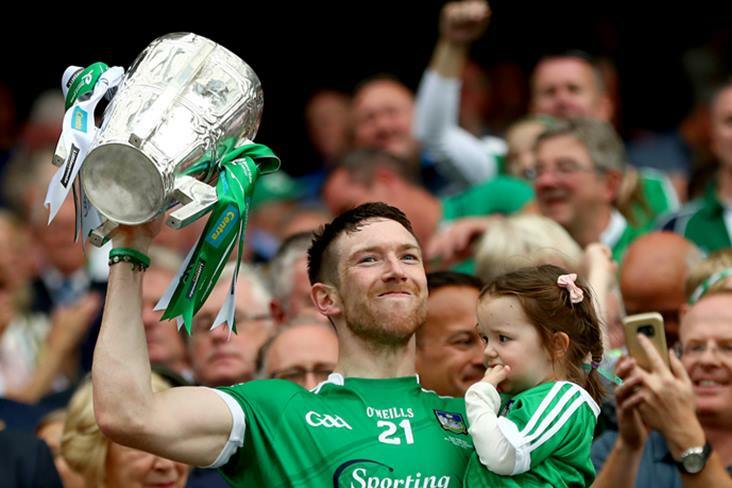 Less than four months after helping Limerick to their first All-Ireland SHC title in 45 years, the Murroe-Boher defender decided to call time on his distinguished inter-county career. 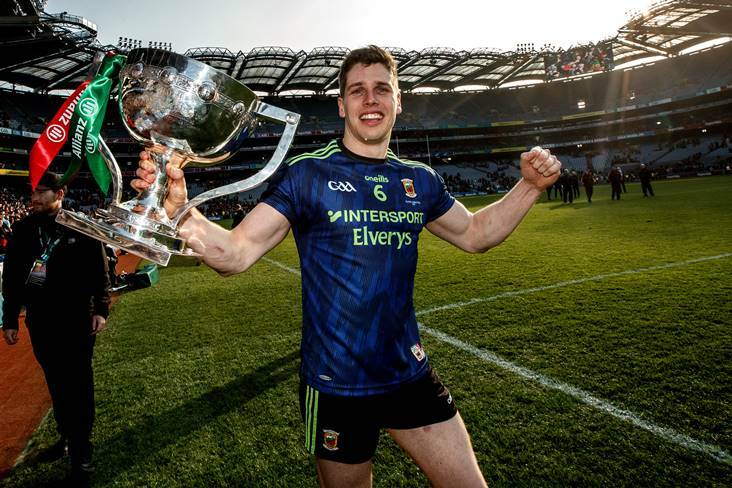 In an inter-county career that spanned a decade, Redmond gave his all for the Model County. 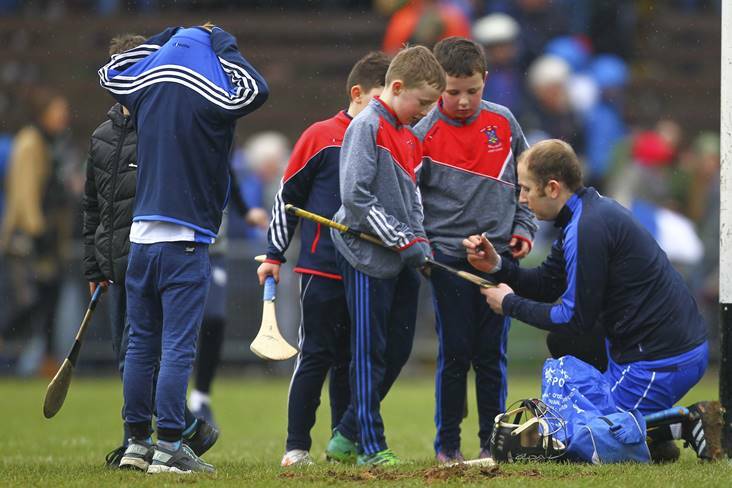 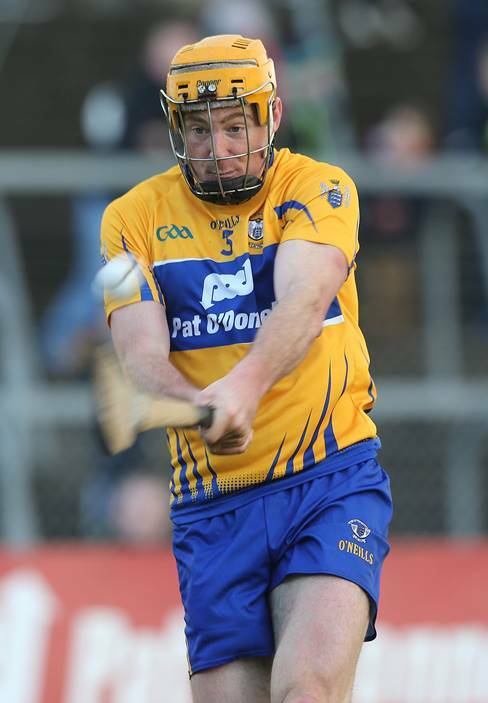 Coughlan retired from inter-county hurling at the age of 28, having spent six years on the Waterford senior squad. 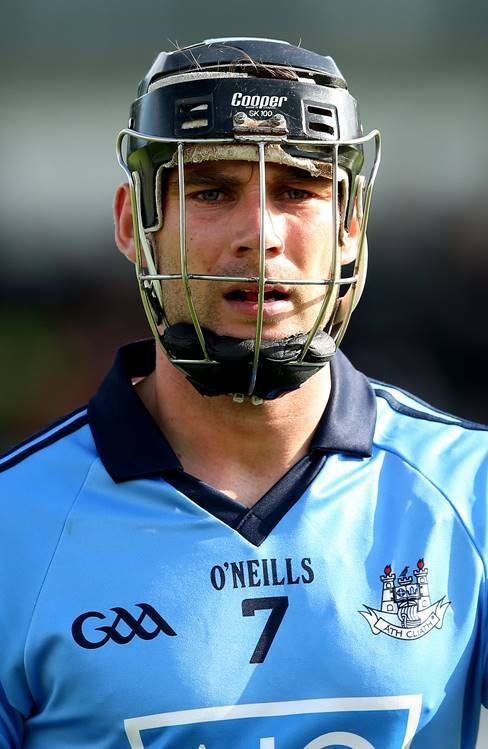 The 2013 season in which he won a Leinster SHC title and an All-Star was arguably the best for the Lucan Sarsfields clubman. 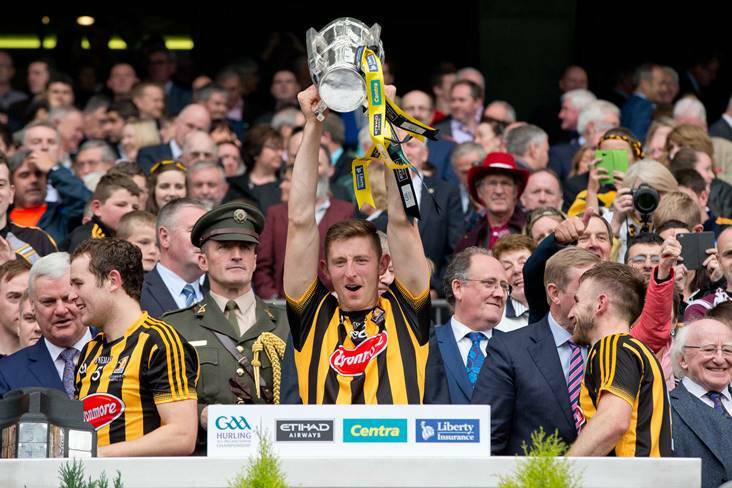 Part of the last All-Ireland winning Kilkenny squad in 2015, Lyng left Brian Cody's squad in November. 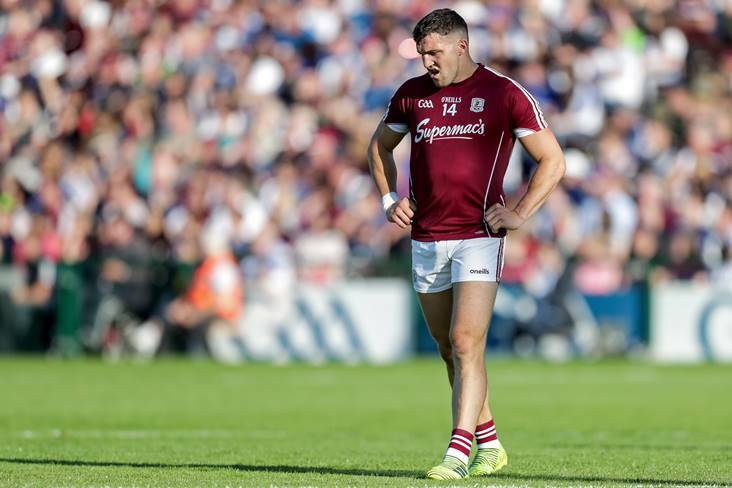 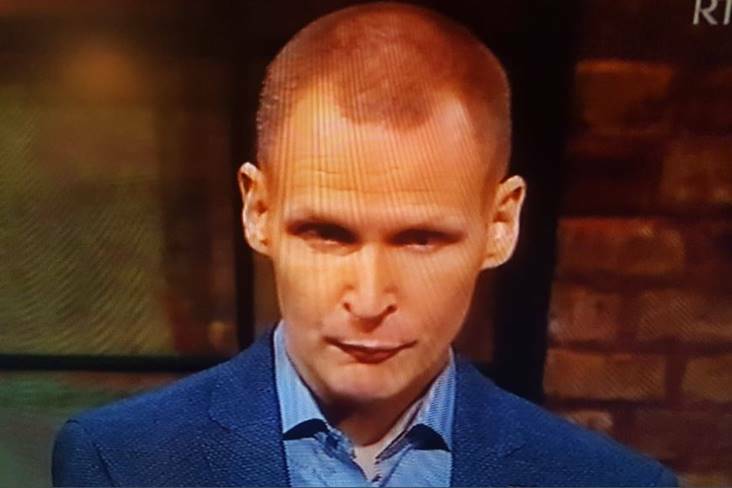 Ryan was initially ruled out for 2017 but in January of last year, the 2013 All-Ireland winning midfielder received the devastating news that he had to give up playing the game due to a medical condition. 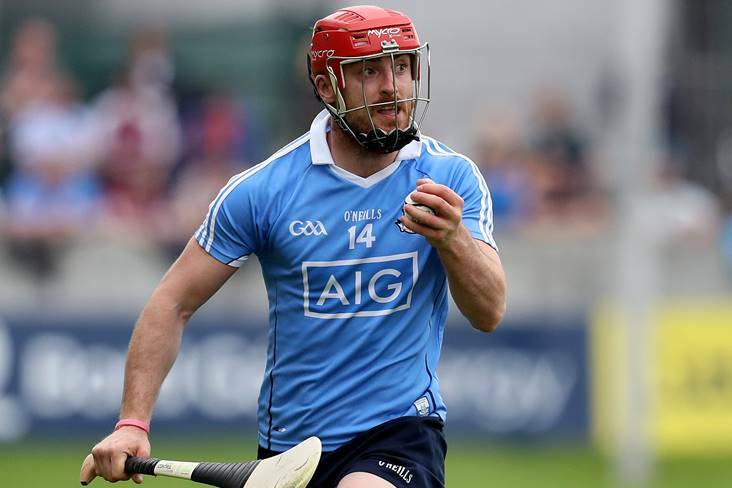 Another long-serving Dub from Lucan, McCaffrey will be best remembered for captaining the Sky Blues to their first Leinster SHC success in 52 years. 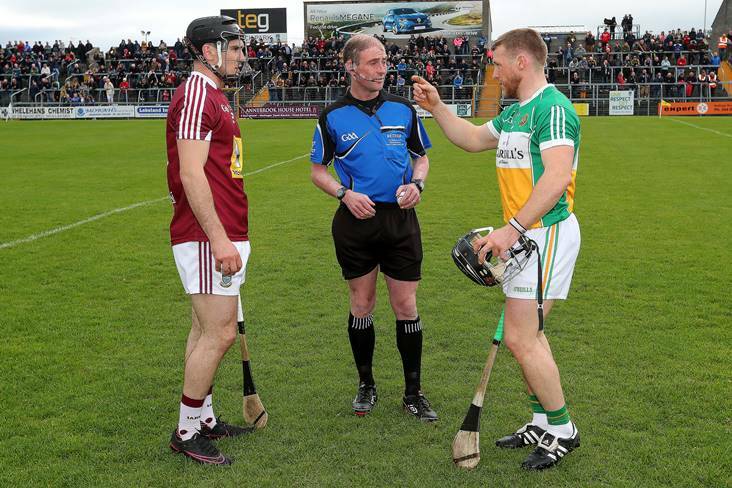 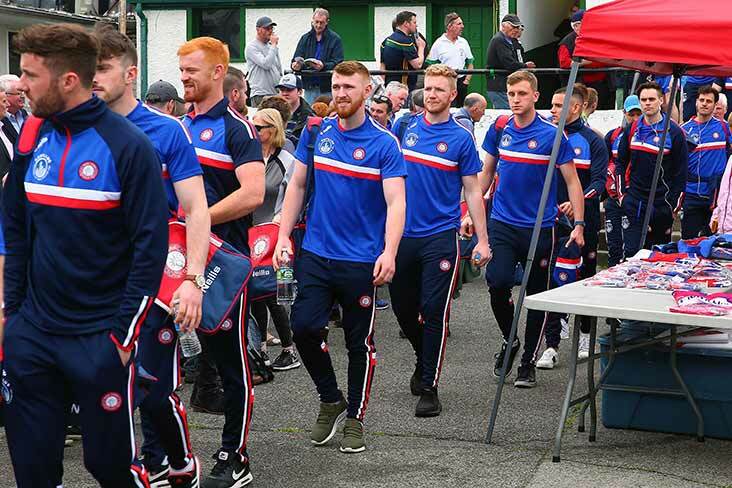 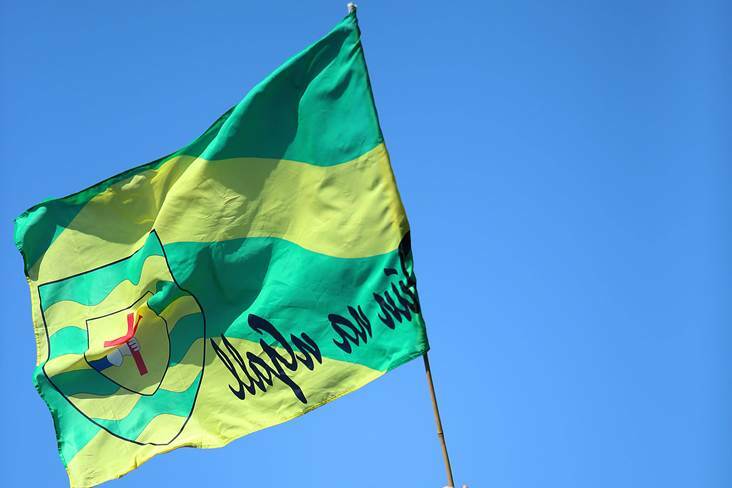 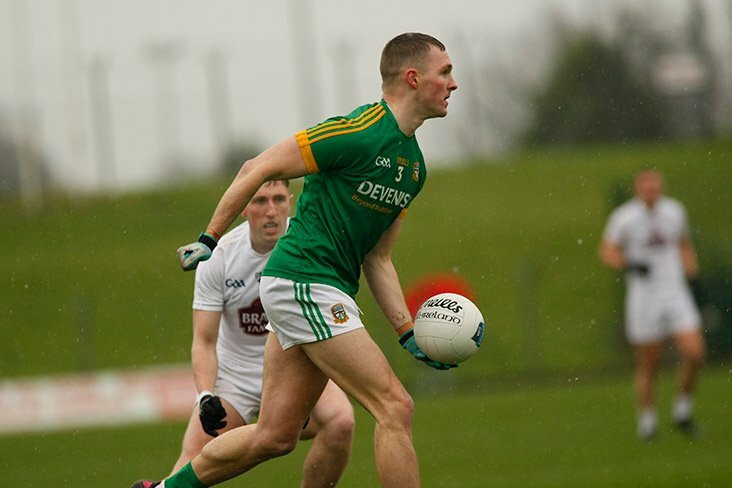 A talented dual-star, the Birr native first made his mark with the Faithful County's footballers before concentrating solely on the small ball in recent years. 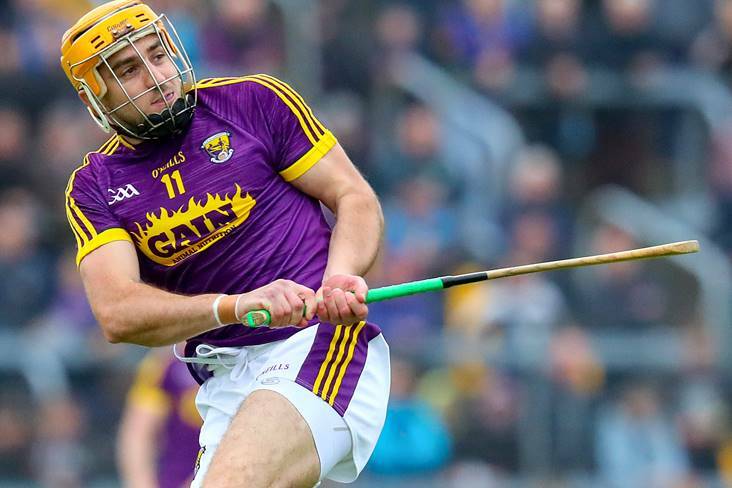 Handed his championship debut by Denis Walsh in 2010, McLoughlin went on to win three Munster SHC titles, and also has an All-Ireland U21 football medal to his name. 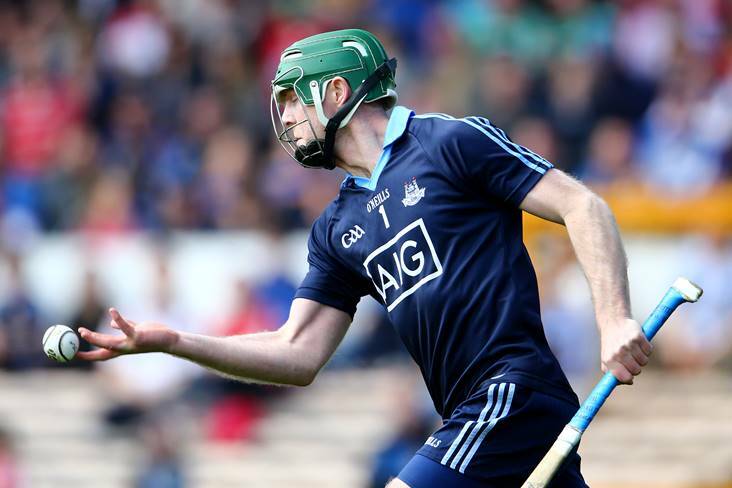 The Tipperary native transferred to Kilmacud Crokes in 2010 and switched his inter-county allegiance to Dublin, with whom he won Leinster SHC and Allianz HL Division 1 medals. 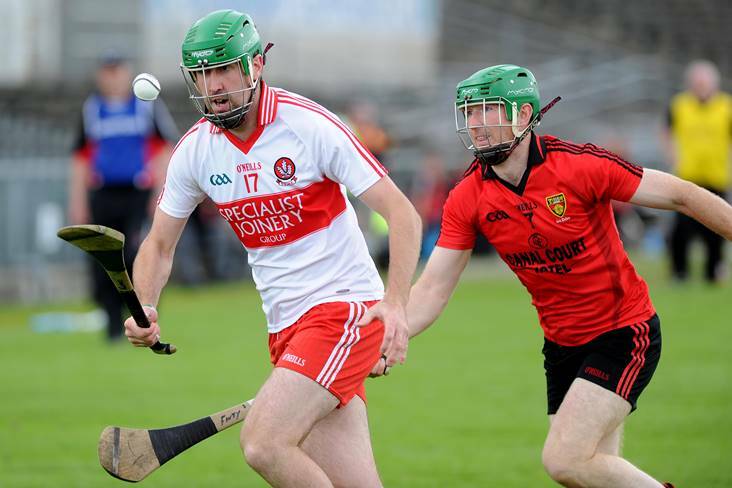 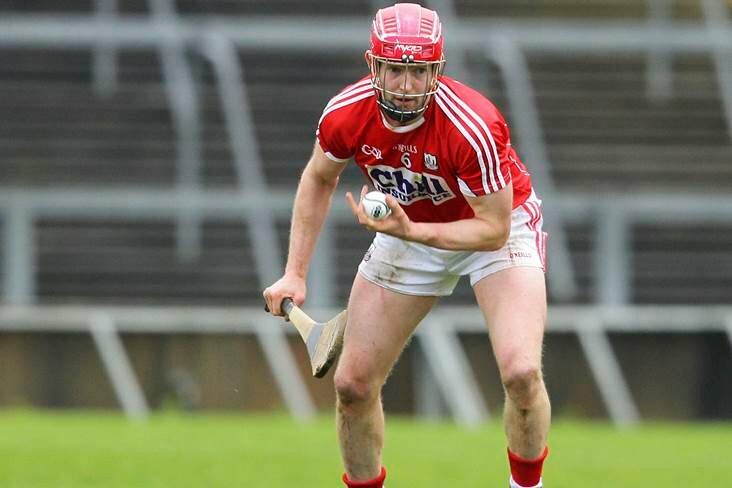 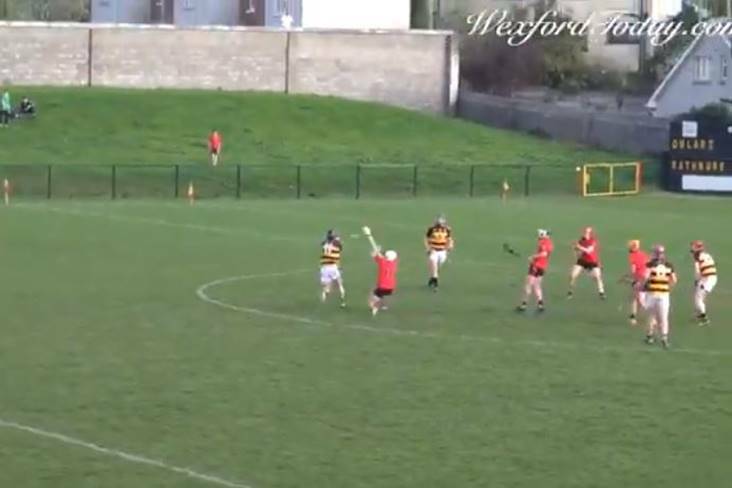 After 15 years of service, the powerful full-forward hung up his hurl with Derry last January before making a comeback as a goalkeeper in the Christy Ring Cup win over Down. 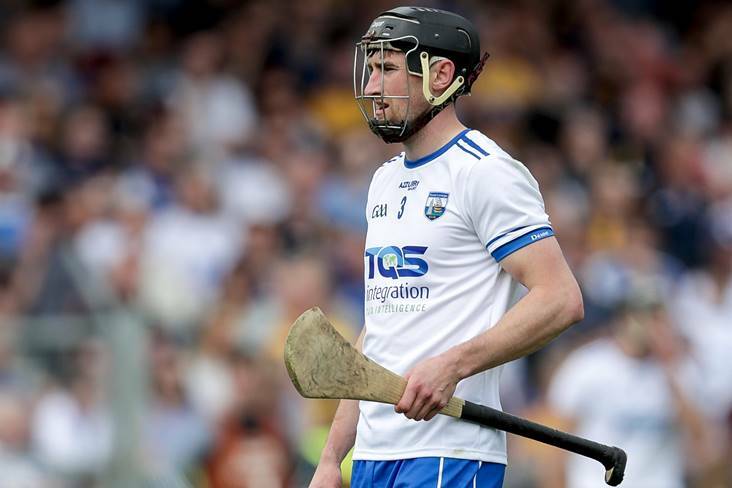 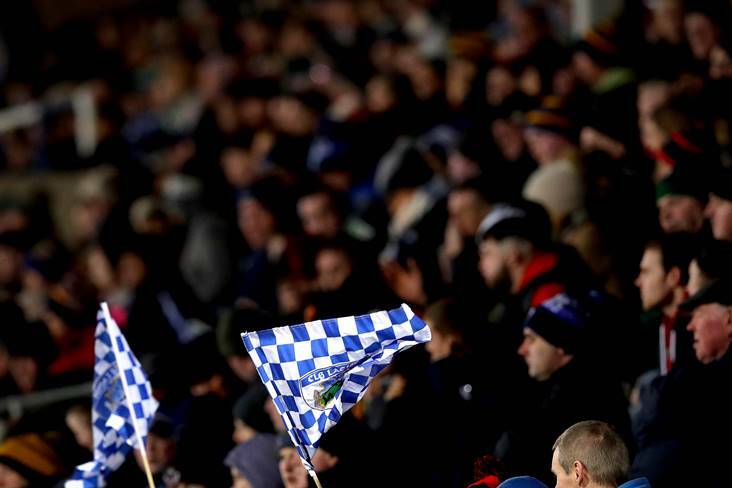 Goalkeeper 'Iggy' brought an end to his inter-county playing days in October but has since taken up a coaching role among new Waterford manager Paraic Fanning's backroom team. 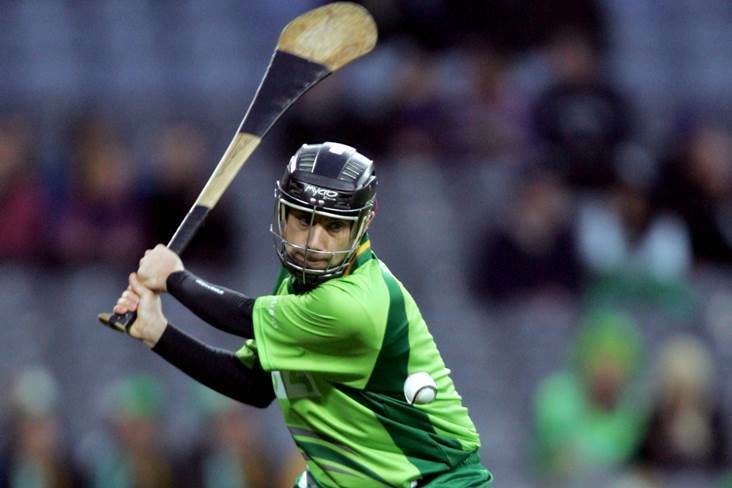 A stalwart between the posts for Kildare, the Kilkenny man lined out with his adopted county for over 10 years. 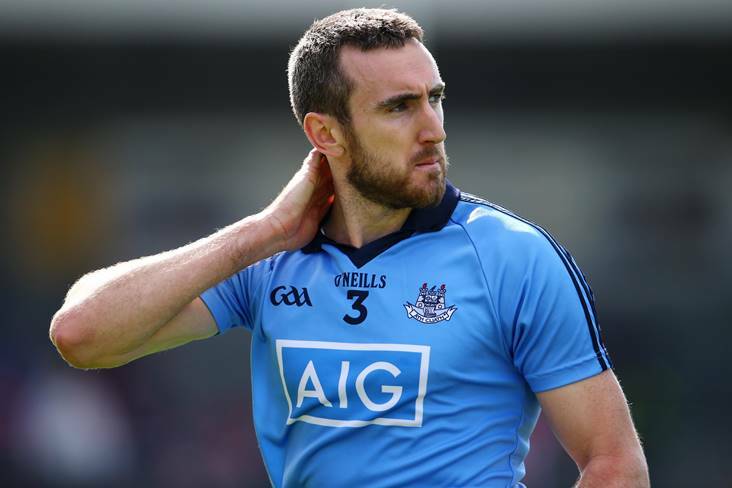 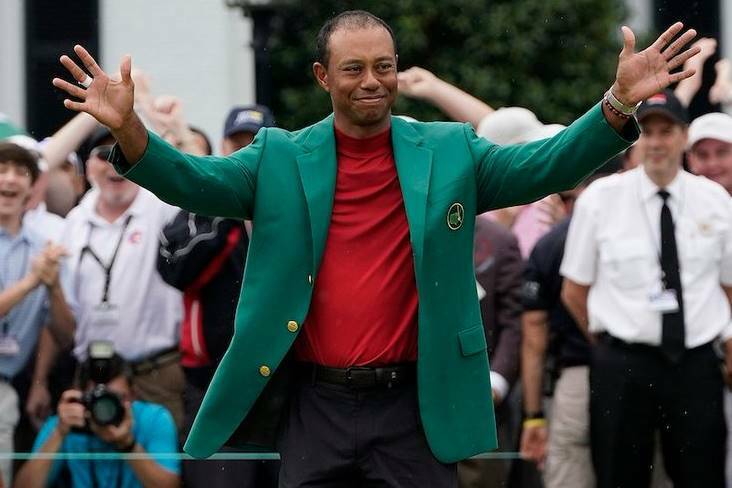 Maguire bows out as one of the top goalkeepers of his generation and his greatest performances came in 2011 when he was awarded an All-Star. 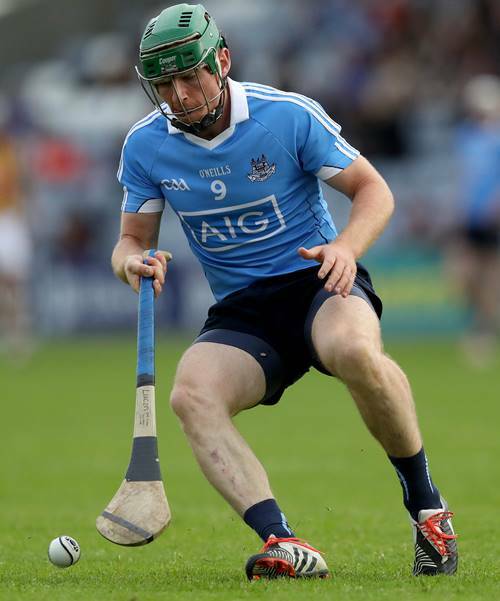 One of five Dublin players on our list, Durkin also leaves the inter-county stage with Leinster SHC and Allianz HL Division 1 medals in his back pocket. 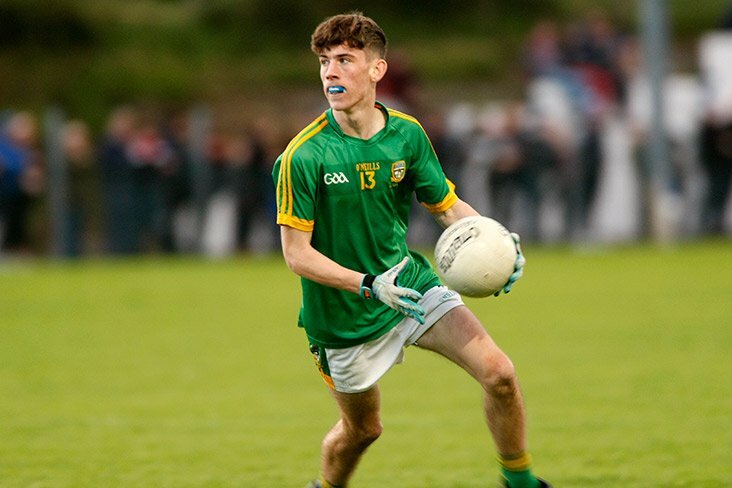 "A central figure for Clare since making his debut for the county at U21 level in 2009", said joint-managers Donal Moloney and Gerry O'Connor when paying tribute to the Crusheen defender. 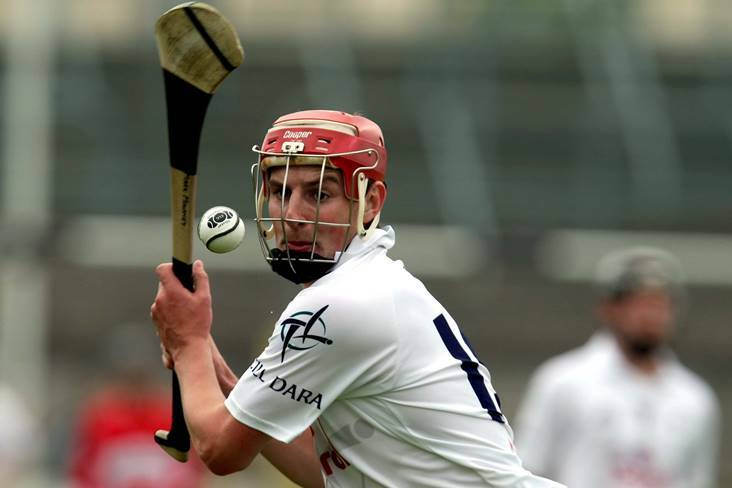 Moloney lined out at centre-back in both of Kildare's Christy Ring Cup wins in 2014 and 2018. 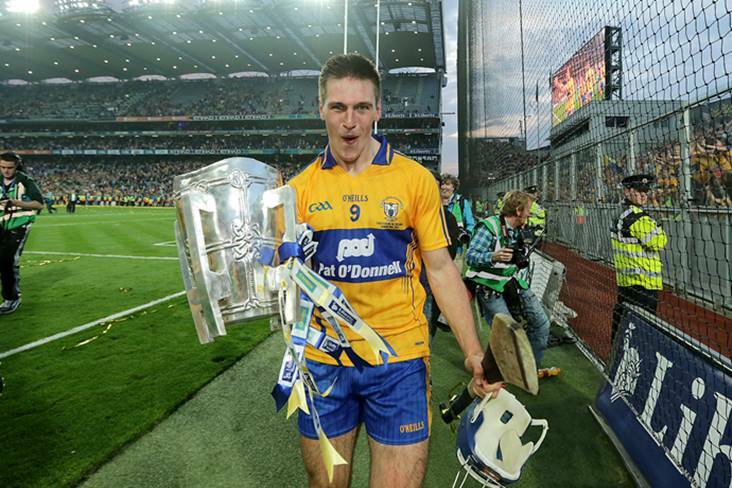 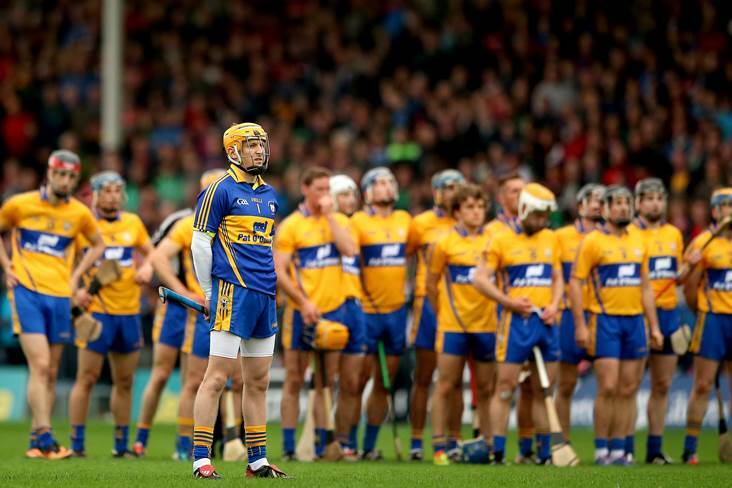 The Clare All-Ireland winner transferred to the Kingdom in 2015 and played an instrumental role in their Christy Ring Cup success that season.